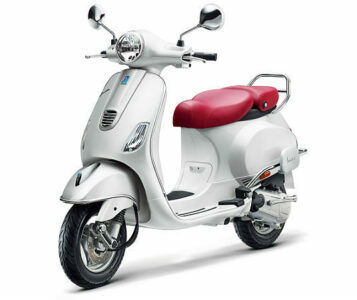 Piaggio has launched new Vespa elegance with a limited edition. 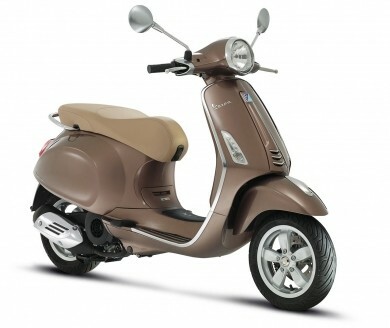 The design and style pretty good and excellent performance with continues transmission. 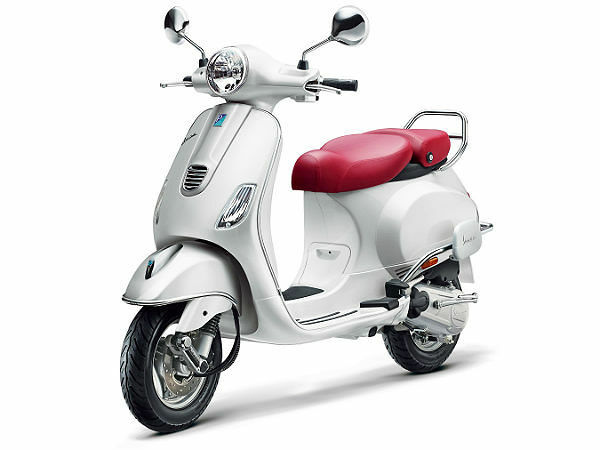 It comes with a three valves four stroke air cooled engine with the displacement of 125cc, the maximum power of 10.6 PS and torque of 10.6 Nm. The feature offers unique crafted headlamp and mirror, sculpted seating design, the body paint in metallic brown and pearl white, classy chrome guard and mark of elegance.